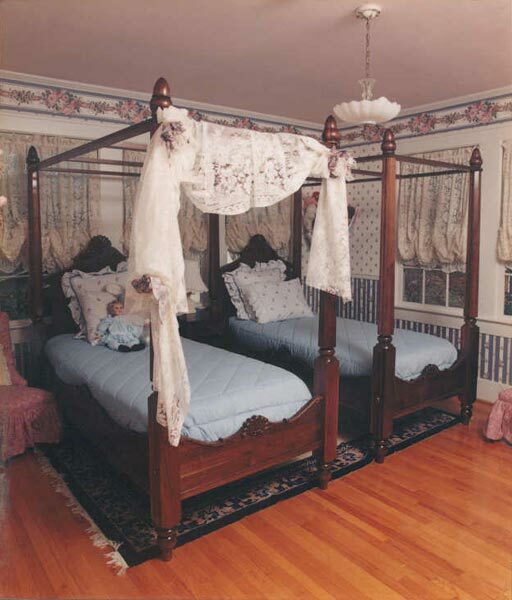 Made from American Black Walnut, these custom-built twin beds boast solid wood carvings on all panels. They can be constructed with or without the teester frame. You won't find duplicates of our beds, as we do not duplicate these custom designs. Make your own mark with our custom design department.